With a knee injury (and resultant surgery) I didn’t get out as much as I would have liked in 2018. But I still had some great days climbing and walking. These photos give a sense of days. 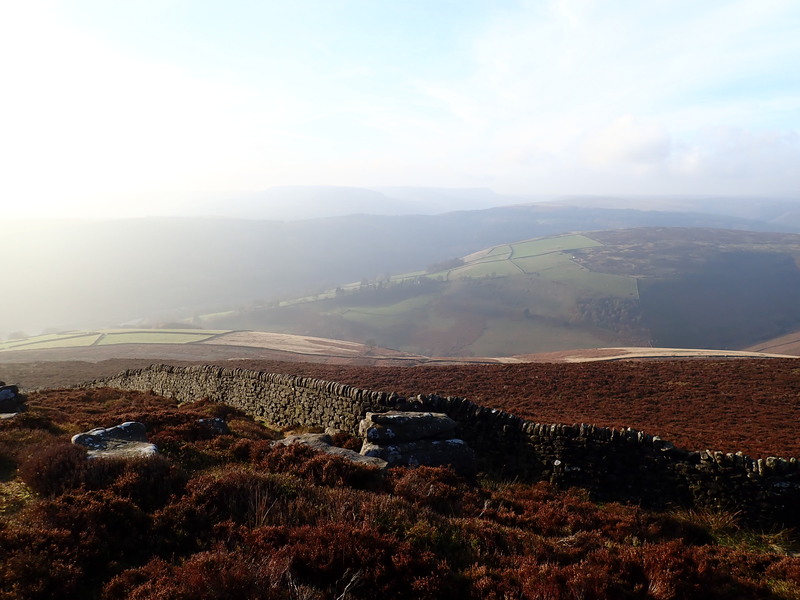 A view of the Derwent Valley from Derwent Edge. The trig point on Back Tor with Derwent Edge in the distance. Trying unsuccessfully to do a dyno on the problem Steep Side (V0+ 5a) on the Lone Boulder at Stanage Plantation. Me trying to climb Centre Whale (V1 5b) on The Whale boulder at Burbage South Valley, and not getting much higher than I am in this picture. Climbing Peasy Flake (VB) on The Useful Boulder at Burbage South Valley. My first outdoor climb in a year – Bore-hole Wall (V0 4b) at Curbar Field. Snow covering the path up Waun Fach. Aber Falls in North Wales. A rainbow above Nant y Geaullt, near Capel Curig. My hands dry out really easily after climbing and in cold weather (two things that often go together in the UK). This means that I’m always interested in hand care products for climbers. When I came across adverts for KletterRetter hand cream, I decided to give it a go. 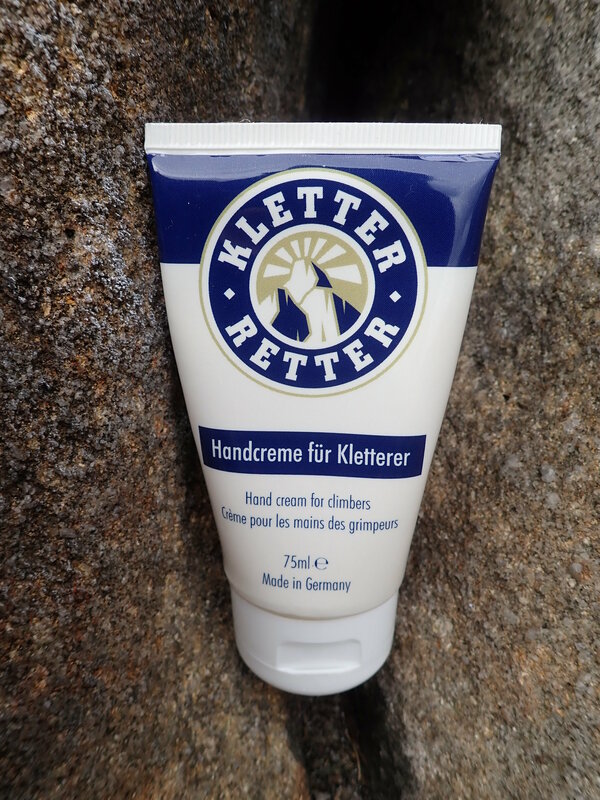 KletterRetter hand cream for climbers.